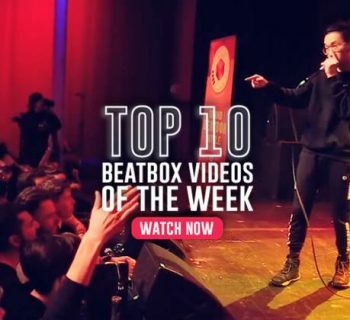 Hello and welcome to Humanbeatbox.com's weekly roundup of all the best beatbox videos from all around the world. 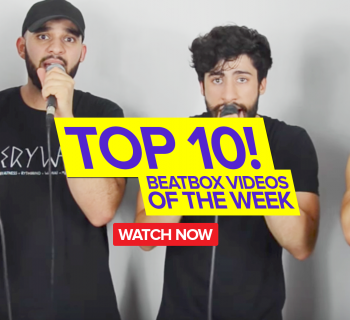 With so many amazing beatbox videos coming out every day in the community, it could be very difficult to keep up with what's going on in the beatbox world, so we compile these weekly lists to help you stay in the loop. Kicking off this week’s top 10 list, we have Jflo, the king of vocal synthesizers. This guy absolutely tears this freestyle apart, while shouting out of the fastest growing beatbox communities: beatbox Pakistan. Big ups! The living legend and world beatbox champion, SkilleR, is the absolute king of complex beat patterns. Executing difficult tempos is such a difficult feat, which is why this video rightfully finds a place in this week’s top 10. The two bass powerhouses team up in this dirty freestyle beatbox jam session. You might want to put on a nice pair of headphones this one and be ready to feel the power of the bass! We're a huge fan of Verbal Ase here at Humanbeatbox.com for his unmatched creativity, innovation, and hilarious showmanship. 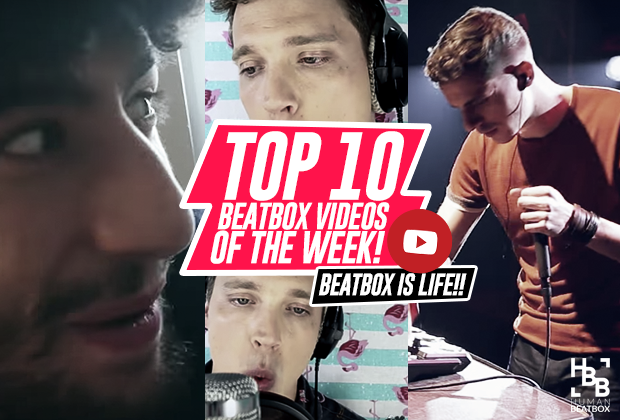 Short and sweet videos like these goes to show the versatility of beatbox. This was so fun! MB14 is not only one of the best loopstation beatboxers out there, but also one of the best voice impersonators as well. Who would’ve thought? That Gene impression is creepily accurate though! Big up! Alem’s relationship with his grandma is probably the most adorable thing we’ve seen in quite some time. That inward K snare is absolutely incredible! The Greek Beatbox Championships are finally out! GNO takes on MAK in this super heated final, representing the best beatbox talent in all of Greece. 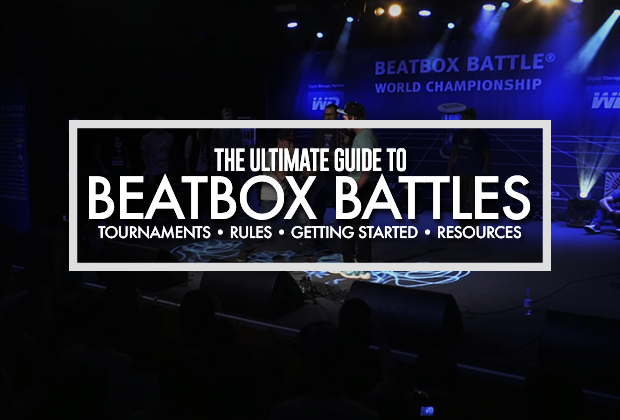 This battle is a true testament to how incredible the beatbox communities all around the world are leveling up to extremely high standards. Marcus Veltri is a freak of nature - the coordination that goes into his videos never fail to blow me away. This time, he teams up with two other pianists to cover the Super Mario World theme song, in excellent fashion! This beautiful interpretation of Arthur Hamilton’s “Cry Me A River,” goes to show Tom’s unmatched ability to create masterpieces like this.Tom, your beautiful music makes me want to cry a river! Thank you for this. 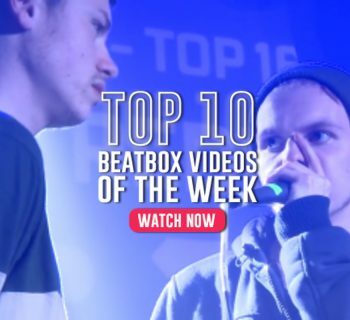 In first place this week, we have the most epic beatbox battle of all time: a clash between two loopstation power houses in this action-packed video full of surprises. This is a battle that will truly go down in history as one of the best of all time - truly a moment to remember! Mask Off! | Top 10 Videos of the Week! Haha the video of Alem’s grandma is priceless. I think she’s got a crush on NaPoM!